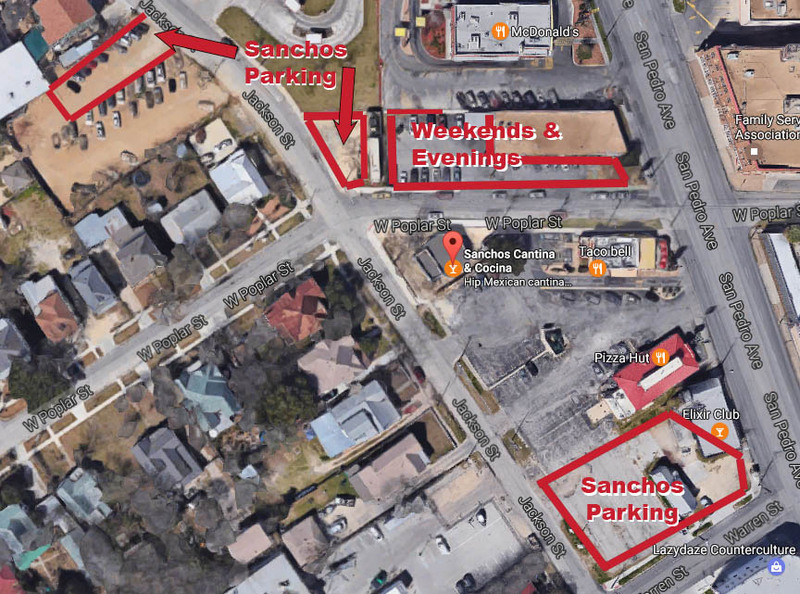 In addition to areas shown below, there is street level parking and you can park in Sorola’s lot evenings and weekends. DO NOT PARK IN TACO BELL’S LOT. THEY WILL TOW YOU!